Advertised price is for cash buyers. We offer financing and rent-to-own as well. 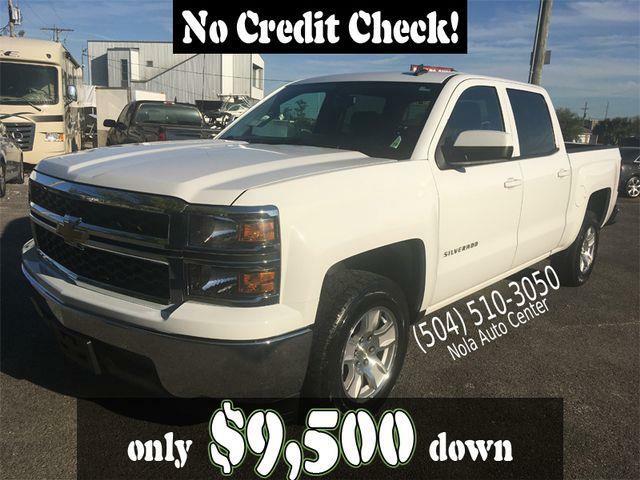 With a minimum of $9,500.00 as Down Payment, our Rent-To-Own program could be an additional financing option for this Silverado pickup truck. We also have traditional financing options. The advertised price is for cash buyers who are prepared to purchase the vehicle outright. Clean title. Clean truck. Runs great with no issues to mention. Starts, runs and drives excellently! We've priced this truck to move! Come see it to appreciate it. This one will sell fast! Don't miss it! Call or stop by ASAP!